Our Friday celebration assembly was a little different on Friday 24 November. 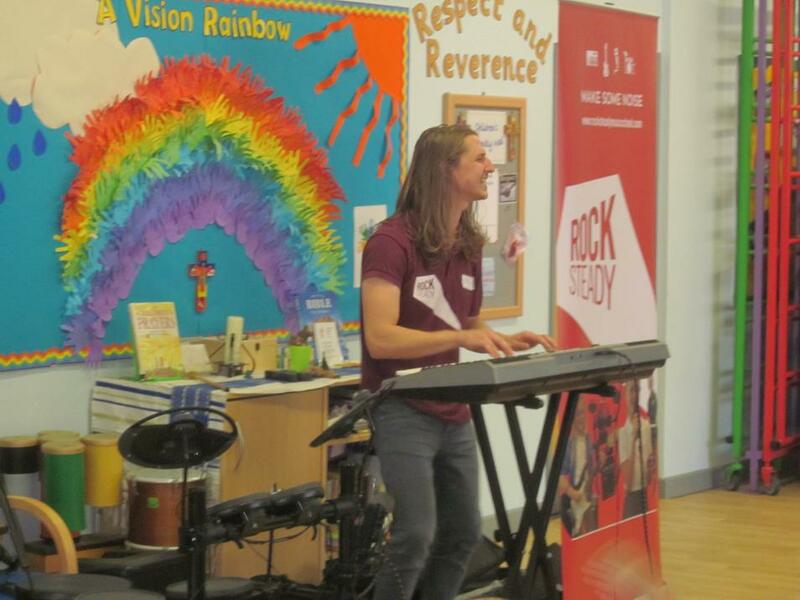 Steve from Music Rock School demonstrated how to play the electric guitar, drums and keyboard. The children had a fabulous time singing and clapping along to songs by Katy Perry, One Direction and Ed Sheeran to name but a few.